At Morris Insurance & Financial your piece of mind is what drives us to be successful. We want you to know that we are with you step-by-step in the event of any loss. No matter how big or how small, Morris Insurance & Financial can serve all of your insurance needs. Serving our clients with competitive rates, exceptional service and a welcoming office environment sets Morris Insurance & Financial apart. For more information, or for a quote give us a call today at (540) 896-7085! 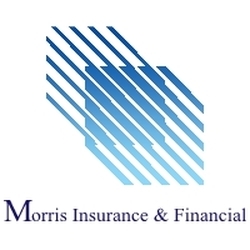 Click on any of the links below to learn more about how Morris Insurance & Financial can serve your insurance needs!